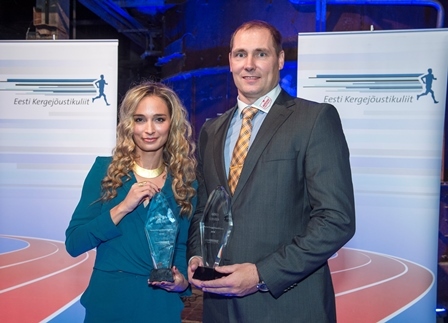 Estonian Athletic Association held their 2016 gala and best male and female athletes were chosen. Gerd Kanter won the title as best male athlete and Ksenija Balta as best female athlete. Gerd won bronze medal at European Championships in Amsterdam with 65.27m and also achieved 5th position at Olympic final in Rio with 65.10m. This bronze was 11th medal for him from major championships and that makes him the most successful athlete in Estonian sports history. Gerd competed on 27 meets in 2016 and threw his seasonal best 65.27m at Amsterdam EC final. He has thrown at least 60m on 308 consecutive competitions - first meet on that list is 20th August 2002 and since then he has always thrown over 60m. Virgilijus Alekna is second on this list with 265 consecutive competitions and Lars Riedel third with 194 meets. Gerd Kanter competed yesterday on a small meet in Türi Estonia, where he won with 63.54m. Aleksander Tammert was 2nd with 57.26m. Gerd had a long autumn season, competing 7 meets in September and a final meet yesterday in Türi. All together, Gerd had 27 meets in season 2016 (same amount of meets he had also in season 2007). Gerd Kanter competed yesterday in Rakvere Estonia and he won the meet with 62.41m. Second was Aleksander Tammert with 56.58m. Aleksander Tammert Senior memorial was held this weekend in Sillamäe, Estonia. Gerd Kanter won the meet with a new stadium record of 63.28m. Martin Kupper achieved 59.28m and Aleksander Tammert 57.42 for 3rd position. Diamond League season 2016 had it´s final meet today in Brussels. 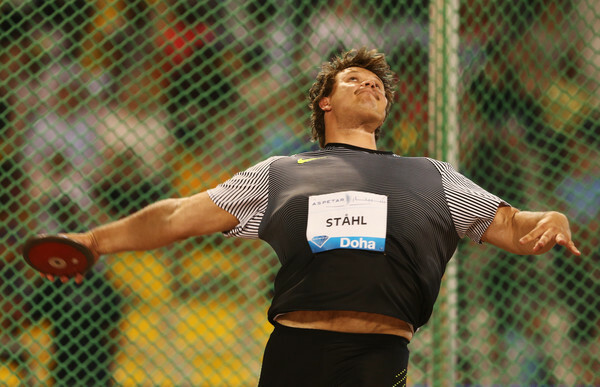 Young Swedish thrower Daniel Stahl took his first Diamond League win ever today with 65.78m. 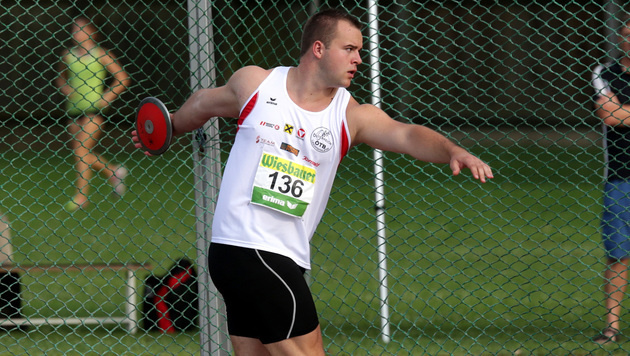 Second was Piotr Malachowski with his first round throw of 65.27m, third Lukas Weisshaidinger 64.73m. They were followed by Martin Kupper 62.49m, Philip Milanov 62.38m, Apostolos Parellis 62.28m, Robert Urbanek 61.96m, Gerd Kanter 61.12m and Zoltan Kövago 58.31m. Malachowski won the Diamond Race 2016 with 54 points, second Daniel Stahl 34 points and third Philip Milanov 26 points. Legendary ISTAF meet was held in Berlin and young Austrian discus thrower Lukas Weißhaidinger took an impressive win on the Olympic Stadium. Weißhaidinger threw his lifetime second best throw in the first round and nobody could answer. Piotr Malachowski was really close to be left out of top8 and last 3 attempts, but showed some good nerves and managed to achieve it. He threw 65.39m and got second position. Robert Harting got third with his first round 63.23m. They were followed by Robert Urbanek 62.74m, Gerd Kanter 62.61m, Martin Kupper 62.51m, Benn Harradine 61.04m, Alin Firfirica 59.54m and Rio2016 bronze medallist was left with 9th position and 59.07m. 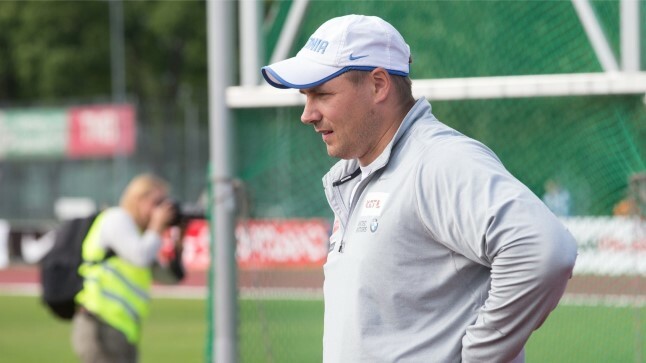 Gerd Kanter also competed in Kohila, Estonia this Sunday and won the meet with 62.86m. 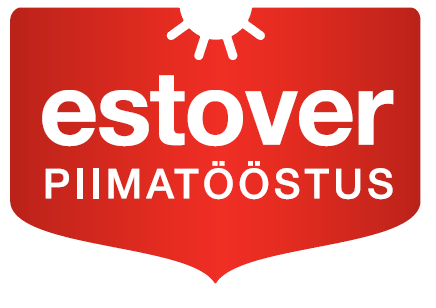 Daniel Stahl won the Finnkamppen this Saturday with 65.46m. 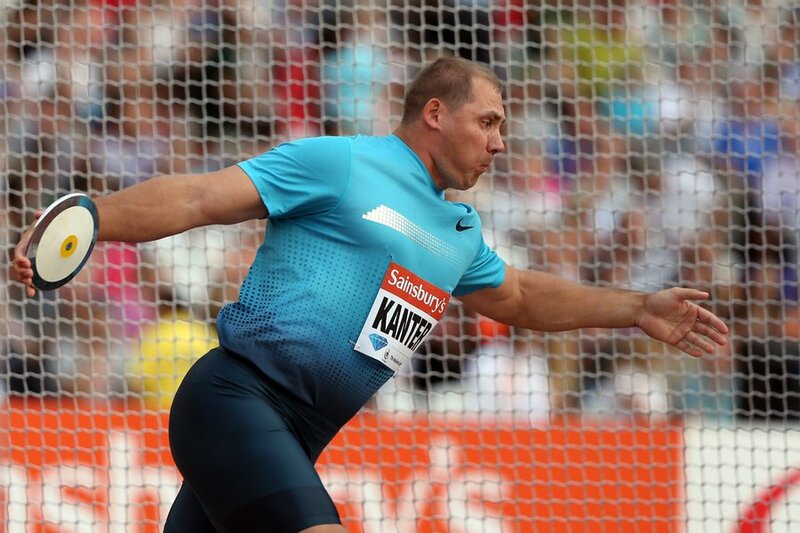 Interesting fact was that Frantz Kruger competed also there and threw 59.25m - that is impressive to throw almost 60m after 5 years not competing and training as professional.